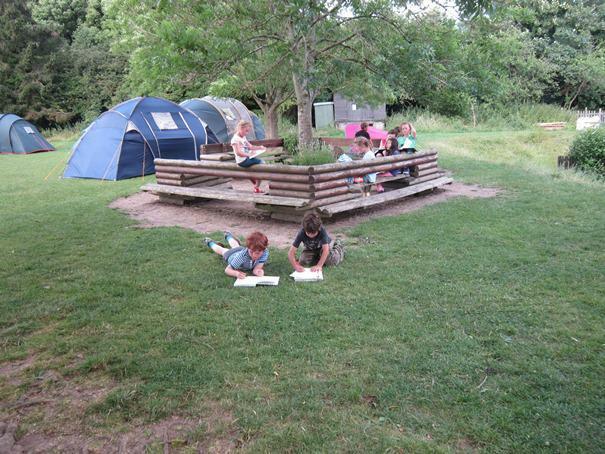 On the 5th July year 3 did a sleepover in the school. 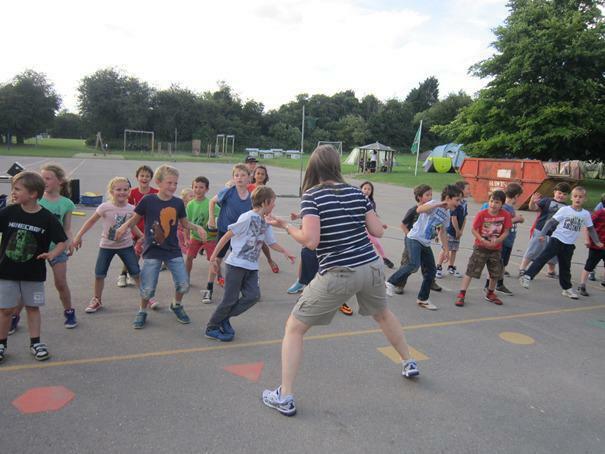 It was really fun and we did lots of activities including: painting, swimming, rounders, orienteering and ICT. Then we went off to our tents to put our cosy pyjamas on. We went to 6W and someone special (Mr Hayes) came to read us a bedtime story whilst we drank hot chocolate. We went off to our tents at 9.45 and we were allowed to talk for a while until the teacher who stayed the night came around and told us to start going to sleep. It took quite a long time to get to sleep because it was so windy and rainy. In the morning we woke up very early so we went back to 6W to watch some TV whilst our breakfast was prepared. At 7.30 we ate our breakfast the we packed up our bags and put them in Year 1. We watched Lego Batman in Year 2 whilst we waited for our parents to come and get us. We were all so tired but had had a great time!